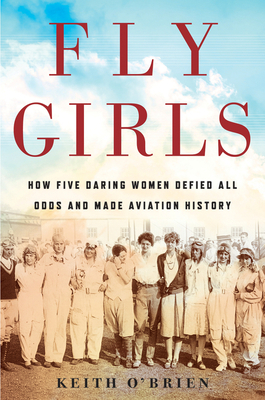 Fly Girls focuses on the women pioneers of aviation and their struggles to share the sky with men. In the decades of the 1920s and 30s, aviation was dangerous with horrific crashes, unsafe planes, and runways in disrepair. The race was on to fly the highest, fastest, and furthest, and record crowds scrambled to watch the thrilling competitors. While Keith O’Brien’s spotlight is on these five women pilots, he gives an overview of the state of aviation during those perilous times in aviation history. A riveting read.